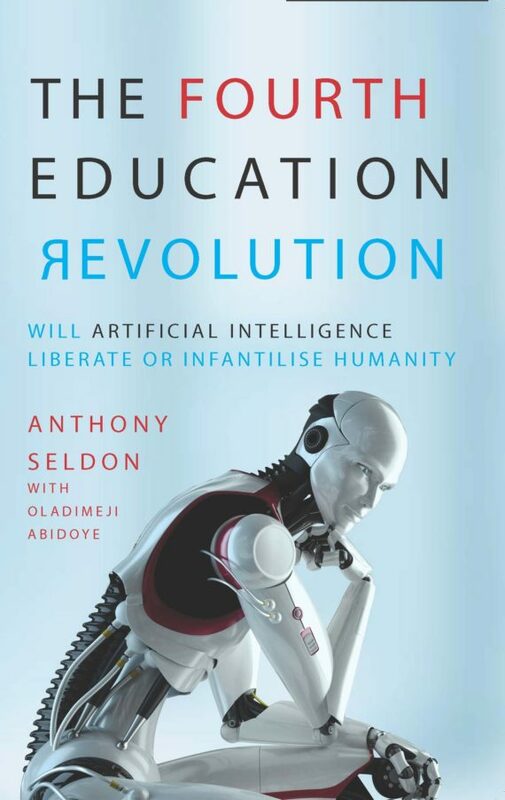 Sir Anthony Seldon is Vice-Chancellor of the University of Buckingham and one of Britain’s leading contemporary historians, educationalists, commentators and political authors. For 20 years he was a transformative headmaster, first at Brighton College and then Wellington College, one of the country’s leading independent schools. He is the author or editor of over 35 books on contemporary history, including ‘insider’ accounts on the last four prime ministers. Anthony is a leading authority on contemporary British history and education, and the honorary historian of 10 Downing Street. He was co-founder and first director of the Institute of Contemporary British History, and co-founder of Action for Happiness. He is the UK Special Representative for Saudi Education, a member of the government’s First World War Culture Committee, and is a former chair of the Comment Awards. He is a director of the Royal Shakespeare Company, the President of IPEN (International Positive Education Network), and patron or on the board of several charities. He is the founder of the Via Sacra Western Front Walk, and was executive producer of the film Journey’s End. Sir Anthony appears regularly on TV and radio and in the press, and writes for several national newspapers. His views are regularly sought by the government and political parties. For the last 15 years he has given all the profits from his writing and lecturing to charity. Theresa May has presided over the most dramatic and historic peacetime premiership for a century. 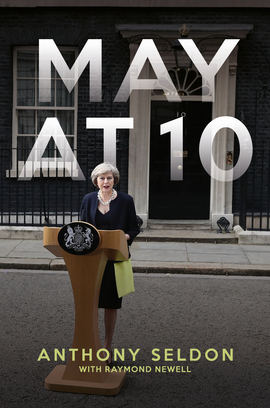 May at 10 tells the compelling inside story of the most turbulent period in modern British politics for 100 years. Written by one of Britain’s leading political and social commentators, May at 10 describes how Theresa May arrived in 10 Downing Street in 2016 with the clearest, yet toughest, agenda of any Prime Minister since the Second World War: delivering Brexit. What follows defies belief or historical precedent. This story has never been told. Including a comprehensive series of interviews with May’s closest aides and allies, and with unparalleled access to the advisers who shaped her premiership, Downing Street’s official historian Anthony Seldon decodes the enigma of the Prime Minister’s tenure. Drawing on all his authorial experience, he unpacks what is the most intriguing government and Prime Minister of the modern era. 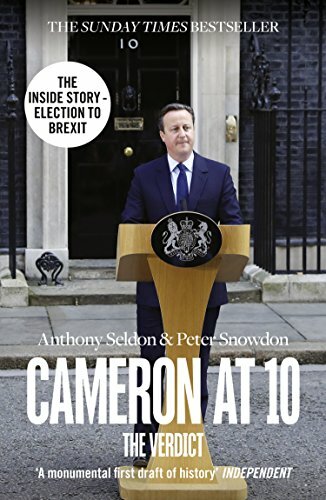 Six years in the making, Cameron at 10 is the gripping inside story of the Cameron premiership, based on over 300 in-depth interviews with senior figures in 10 Downing Street, including the Prime Minister himself. From the early heady days of the Rose Garden partnership with the Liberal Democrats to the momentous EU referendum, Cameron at 10 highlights all the most dramatic moments in an exceptionally turbulent period in British politics. The book contains all the highs and lows on the domestic front, from the London riots to the Scottish referendum, and provides revealing insights into Cameron’s relationships with foreign leaders, particularly German Chancellor Angela Merkel and US President Barack Obama. With unprecedented access to the inner circle of politicians and civil servants that surround the Prime Minister, including Chancellor George Osborne and former Deputy Prime Minister Nick Clegg , this is the most intimate account of a serving prime minister ever published. 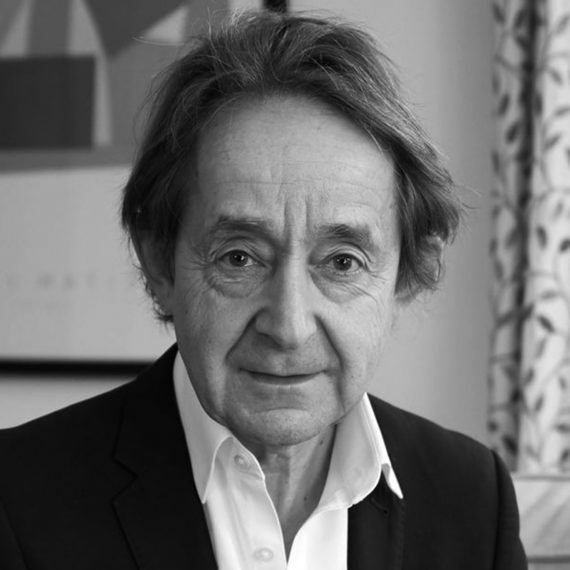 As Britain’s best-known headmaster, Anthony Seldon famously introduced happiness, or well-being, lessons at his school, Wellington College. In 2011, he co-founded Action for Happiness, a body to raise awareness of the discovery of happiness and reduction of depression, whose influence is growing rapidly in Britain and across the world. 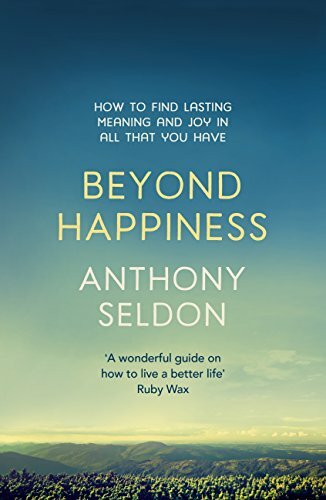 In this book Sir Anthony distinguishes between pleasure, happiness and joy, and offers an original eight-step approach on how to make our lives far more meaningful and rewarding. The pursuit of happiness can all too easily become a trap which seduces us into thinking there is no more to life than being happy. In fact, the author is highly critical of ‘positive psychology’ and other dominant schools of thought. He argues that we need to reach beyond this if we are to access the deepest levels of human experience open to us, and find our own unique path in life. He offers a further five steps, which point the way to accessing these deeper levels of experience, which alone result in the joyful life which is our birth right. Paradoxically, as this book demonstrates, stepping off the happiness treadmill will ultimately make for a happier and more fulfilled life. It is time to go beyond happiness. Gordon Brown’s three years in power were among the most turbulent in Downing Street’s post-war history. Brown at 10 tells the compelling story of his hubris and downfall, and with it, the final demise of the New Labour project. Containing an extraordinary breadth of previously unpublished material, Brown at 10 is a frank, penetrating portrait of a remarkable era, written by one of Britain’s leading political and social commentators. Using unrivalled access to many of those at the centre of Brown’s government, and original material gleaned from hundreds of hours of interviews with many of its leading lights, Brown at 10 looks with greater depth and detail into the signal events and circumstances of Brown’s premiership than any other account published since the May 2010 general election. It also relates, for the first time, the full extraordinary tale of the pivotal role played by Brown in persuading the world’s leaders to address the global banking crisis head-on. 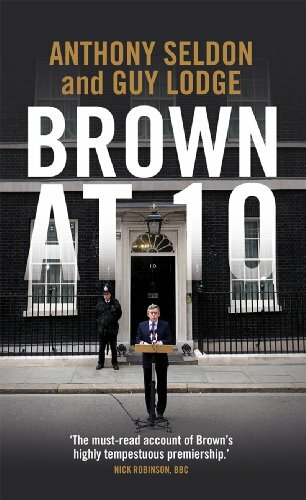 The result is the definitive chronicle of Gordon Brown’s troubled period in Number 10, from the unique perspective of those who worked most closely with him. The first volume of Anthony Seldon’s riveting and definitive life of Tony Blair was published to great acclaim in 2004. Now, as the Labour Party and the country get used to the idea of a new leader and a new Prime Minister, Seldon delivers the most complete, authoritative and compelling account yet of the Blair premiership. Picking up the story in dramatic fashion on 11 September 2001, Seldon recaps very briefly Blair’s trajectory to what may now be regarded as the high-point of his leadership, and then brings us right up-to-date as he hands over the reins to his arch-rival, Gordon Brown. 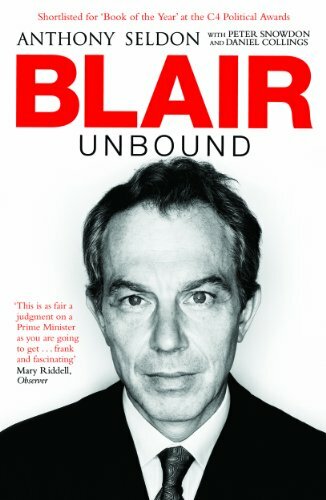 Based on hundreds of original interviews with key insiders, many of whose views have hitherto been kept private, Blair Unbound serves both as a fascinating ‘volume two’ of this masterclass in political biography and a highly revealing and compelling book in its own right.